Some of the finest products the Duchy has to offer will be on sale at the Made in Cornwall Easter Fair on Truro’s Lemon Quay tomorrow. The event, which runs from Wednesday April 17 thought to Saturday (Apr 20) will feature more than 40 local traders from across Cornwall, showcasing their goods from Cornish glass to jewellery, crafts, handmade accessories and speciality food and drink. 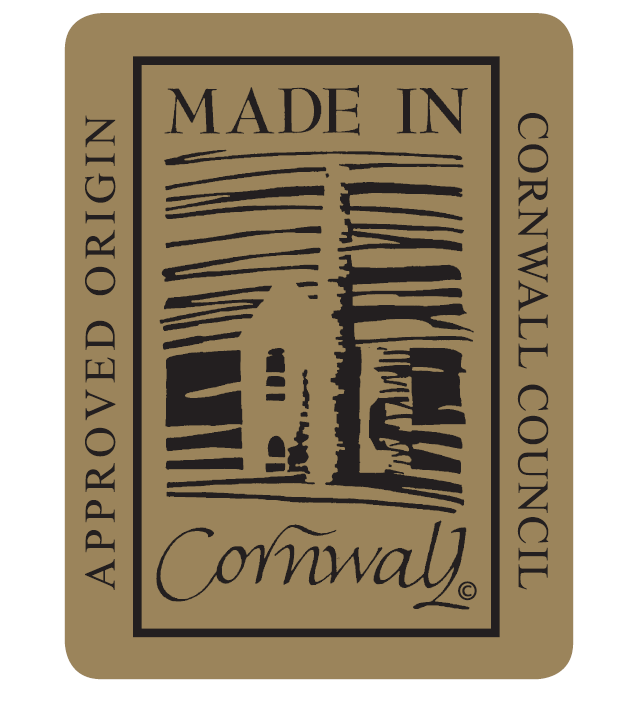 The Made in Cornwall Scheme was established 28 years ago in response to a call from businesses for recognition of genuine Cornish products. It now boasts around 230 members and is the largest regional origin scheme in the UK, reflecting the public’s love of genuine Cornish goods.